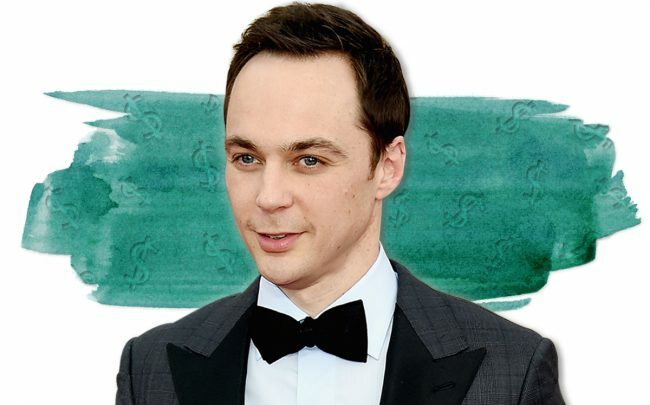 “The Big Bang Theory” star Jim Parsons has exited Los Feliz with a bit of a whimper. The Emmy-winning actor sold his home in the neighborhood for a hair under $7 million, $2 million less than what he first listed it for in July, according to the Los Angeles Times. In 2014, Parsons paid $6.3 million for the pad from “Twilight” star Robert Pattinson. Celebrities have flocked to the increasingly trendy neighborhood, where homes are selling well. Actress and activist Angelina Jolie paid $24.5 million for the longtime home of legendary director Cecil B. DeMille, recording the highest residential sale in Los Feliz in 2017. Actress Connie Britten put down roots there in 2017. 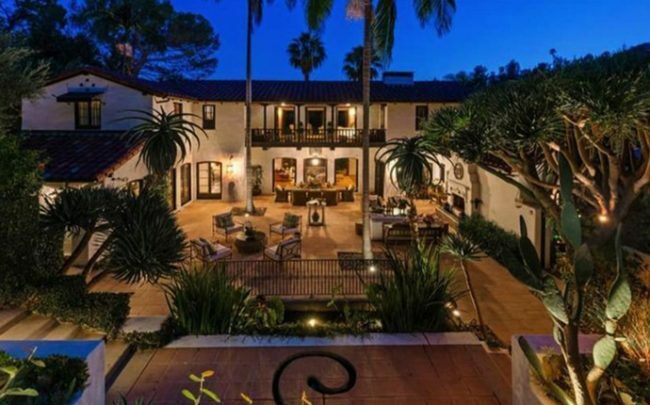 A smaller home owned by DeMille next to Jolie’s spread sold for just under asking price in December. Parson’s Spanish Colonial-style home was built in 1922, and has antique black-and-white floor tiling, original wood beams and arched doorways. The 4,000-square-foot home has three bedrooms, 3.5 baths, and a maid’s room. It was designed by Stiles O. Clements, the architect of the El Capitan Theater, according to Variety. The backyard slopes down to a lagoon-style swimming pool with fountains and waterfalls. The property totals 1.5 acres.